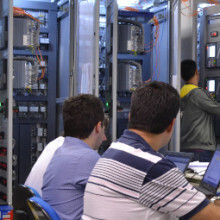 Arteche has a deep experience in protection, control and automation of power grids, with more than 1000 substations automation systems operating worldwide. 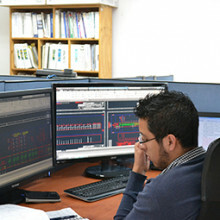 The experience obtained in more than 35 years engineering substation control systems has provided us a comprehensive and specialized application knowledge. A highly qualified team with senior application engineers and project managers in Spain, Mexico and Brazil, technological independence to integrate third-party equipment in multi-vendor systems and an extensive experience in project management. Arteche is a solid technology partner to address both new projects and upgrading existing systems. 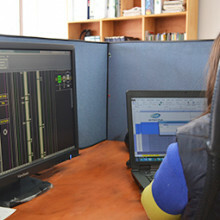 From basic engineering to turnkey substation control systems commissioning. 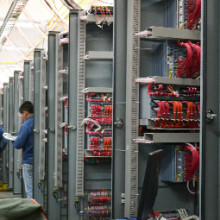 Arteche provides comprehensive engineering services including protection and control panel building, IEDs integration, system testing, commissioning and training services for operators and power system engineers.